Valparaiso, Indiana monthly, online, auction service with pickup and drop off through our warehouse. Forklift service and maximum bidding is available. 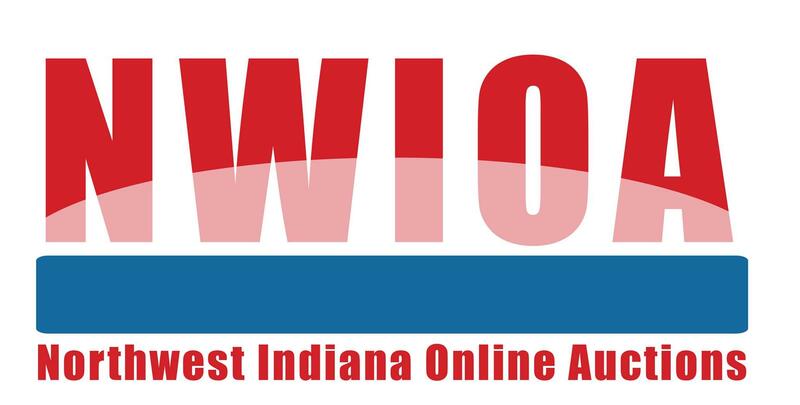 Please visit http://auction.nwioa.net/home.cfm to view our current auction and past auctions. Our auctions include private party consignments with the convenience of using our warehouse and website. You are always welcome to view the auction items in person during our business hours as well. If you are in need of a pick up or drop off time other than at our scheduled business hours, please email or call to schedule an appointment.